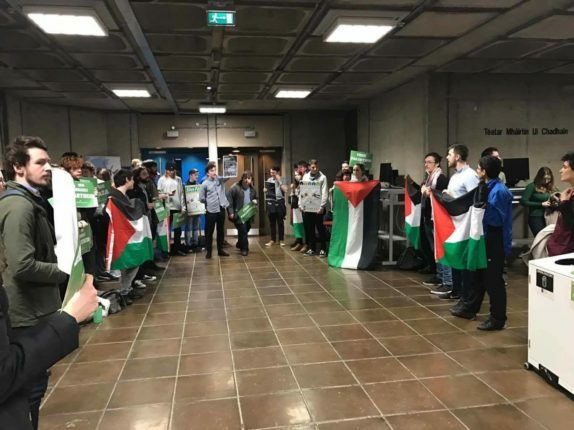 Students for Justice in Palestine (SJP) have been fined €150 following their protest of a talk, organised by the Society for International Affairs (SoFIA), given by the Israeli ambassador to Ireland. 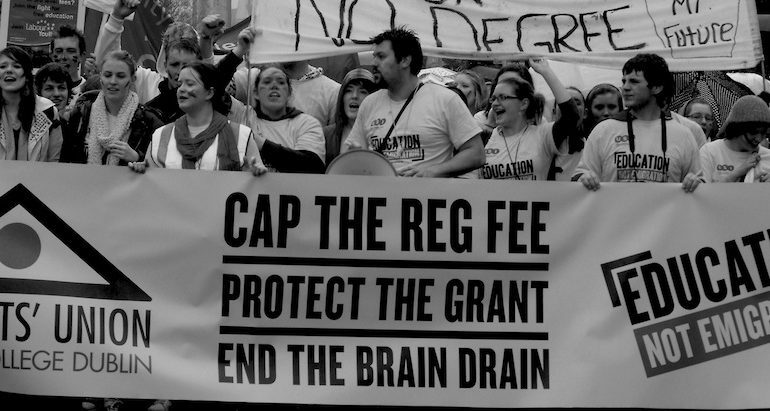 The march is part of a wider day of campaigning taking place across the world. 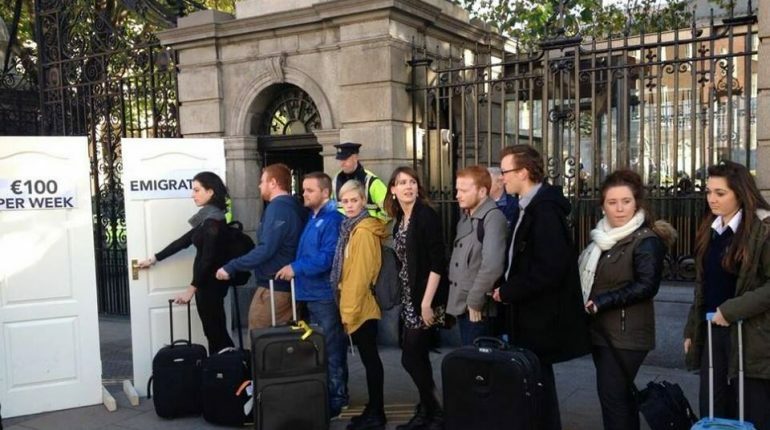 Trinity College Dublin’s Students’ Union (TCDSU) is due to take part in the Dublin climate march on November 29. 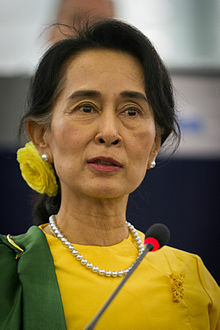 Aung San Suu Kyi, chairperson of the National League for Democracy in Myanmar, has urged students to stop. 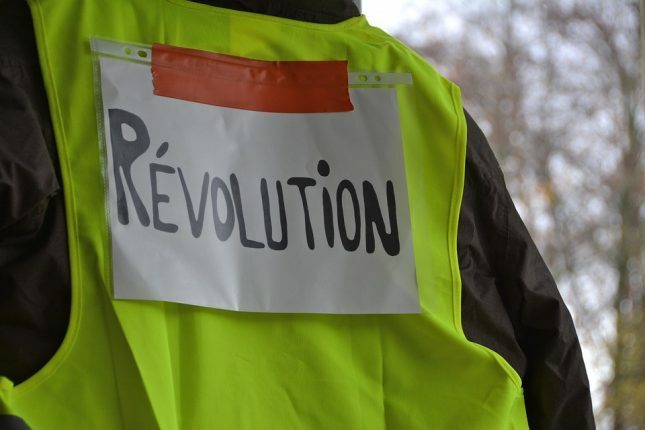 Students in Myanmar are persisting in their hunger strike, which was taken up as a means of peaceful protest calling for the release of political prisoners. 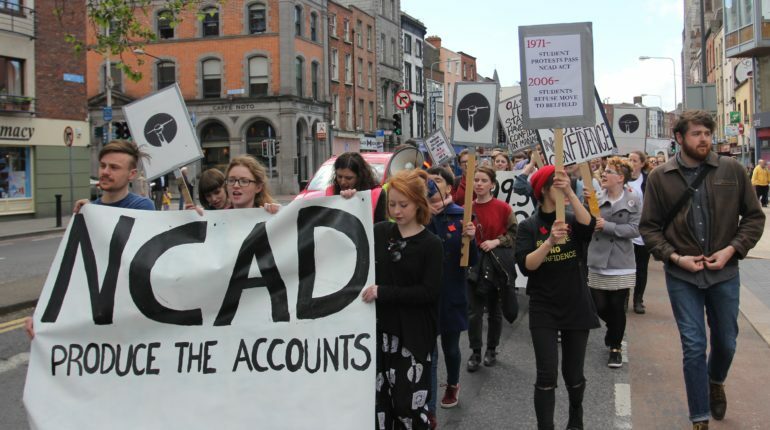 Students gathered at NCAD Thursday before marching to the Department of Education in protest over fee increases, structural changes and lack of transparency around college accounts. 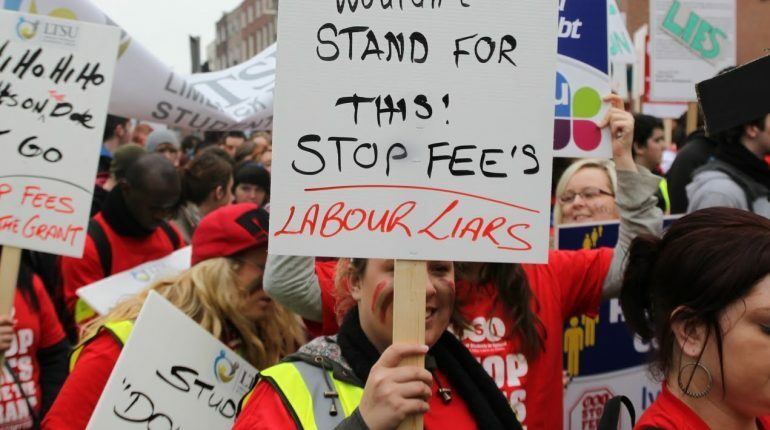 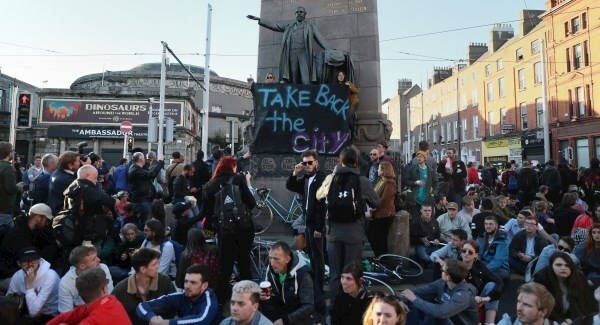 The use of social media as a political platform has played an important part of the anti-water charges movement, but it is just one aspect of a dynamic campaign in the heart of Dublin’s north inner city. 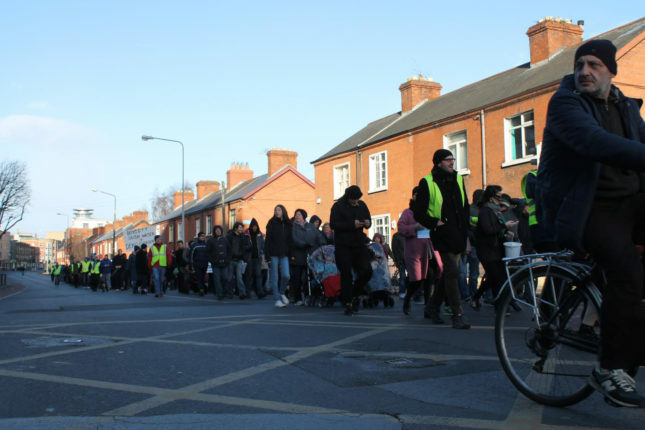 InDepth Editor, D. Joyce-Ahearne covers the latest youth protest by We’re Not Leaving.